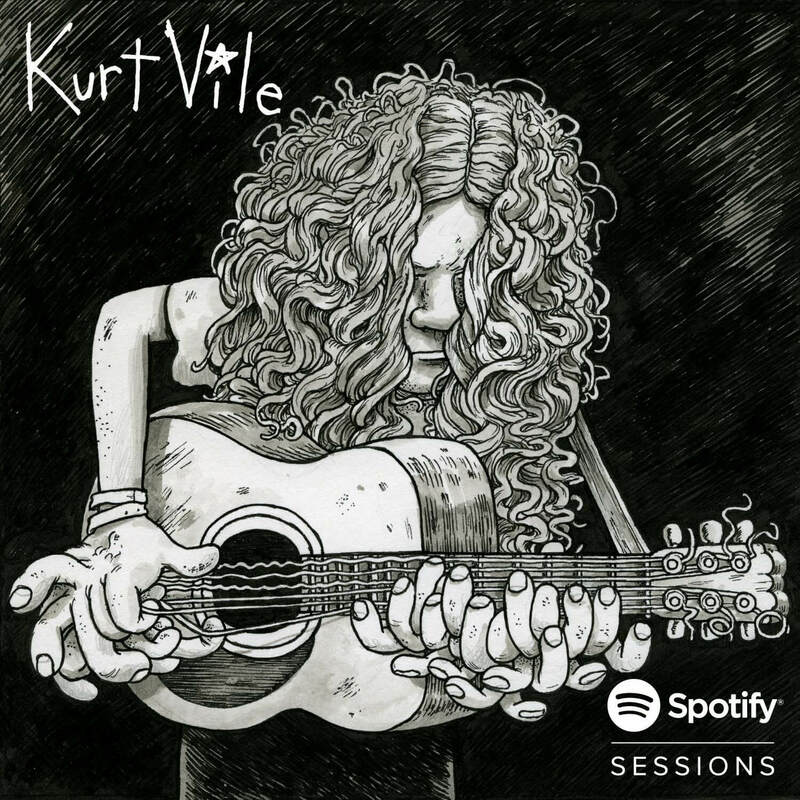 Kurt Vile’s exclusive session for Spotify is up today and features artwork designed by contest winner Travis Millard, the not-lucky-at-all-he-totally-earned-it victor of our contest that we’re just about done telling you about. Follow Travis on Instagram at @theotherfudge . Or don’t! He deserves privacy, too, as do all of you (Matador’s data-mining efforts aside). 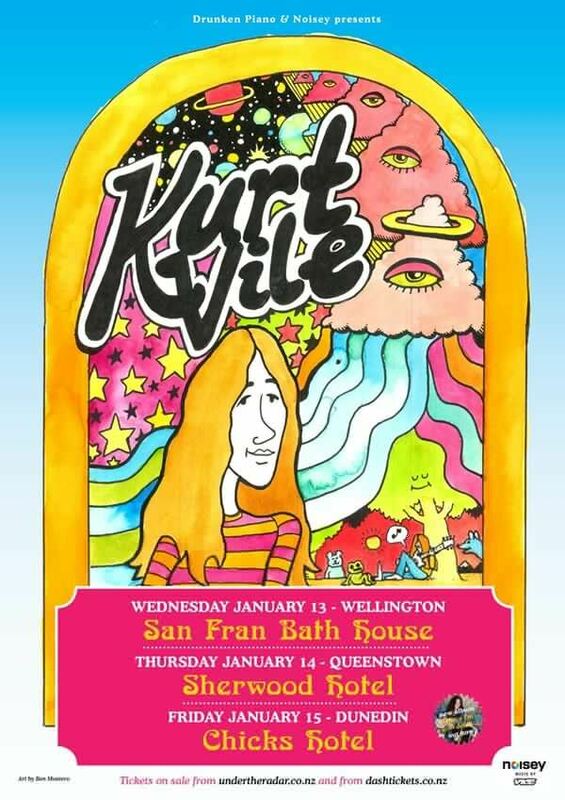 Brandi Reeves is the winner of the Kurt Vile Fall Spotify Playlist contest, but if you ask me, you’re all winners.